DMT PROPERTY MAINTENANCE DOES IT ALL! At DMT Property Maintenance we design all of our services with you in mind. Whether you’re looking at our 5-step fertilization program, seasonal cleanup, scheduled bed maintenance, or snow or ice management, you know that each offer is structured so that we can assist you in the whole process from start to finish with custom plans and incomparable care. 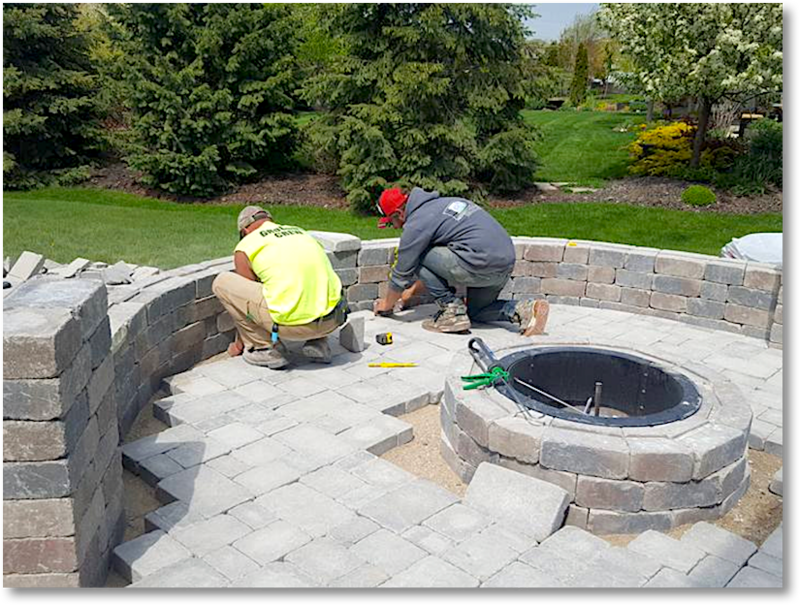 We take pride in working with experienced crews who take the time to evaluate your needs and understand your specific needs. Each job requires different attention which we are happy to provide. Weed control and fertilization entail more than meets the eye. DMT Property Maintenance uses a unique 5-step fertilization plan to knock out stubborn weeds and instill fresh new life into your lawn! We balance the nutrients just right to give your grass exactly what it needs. Our experts know that too much or too little of a certain formula element can damage your yard instead of helping it, so we look at each site individually for the best solution. We can also install mulch for you to both control weeds and offer a lovely cosmetic and functional value. Mulch keeps in nutrients and moisture while stopping topsoil erosion and protecting root systems. We have crews available 24 hours a day and 7 days a week so that we can help you get rid of troublesome and potentially dangerous snow and ice whenever you need us. On the ground or on the roof, snowfall poses a risk to you, your business, your employees, and your customers. Customers who don’t think your business looks safe will turn away and take their business elsewhere. Employees who have to constantly fear slipping will not be happy in a fearful environment. And of course, the weight and water your roof endures poses a problem for possible collapse and damage. By calling DMT Property Maintenance for commercial snow and ice management you’re getting a service built to help you succeed and feel safe. 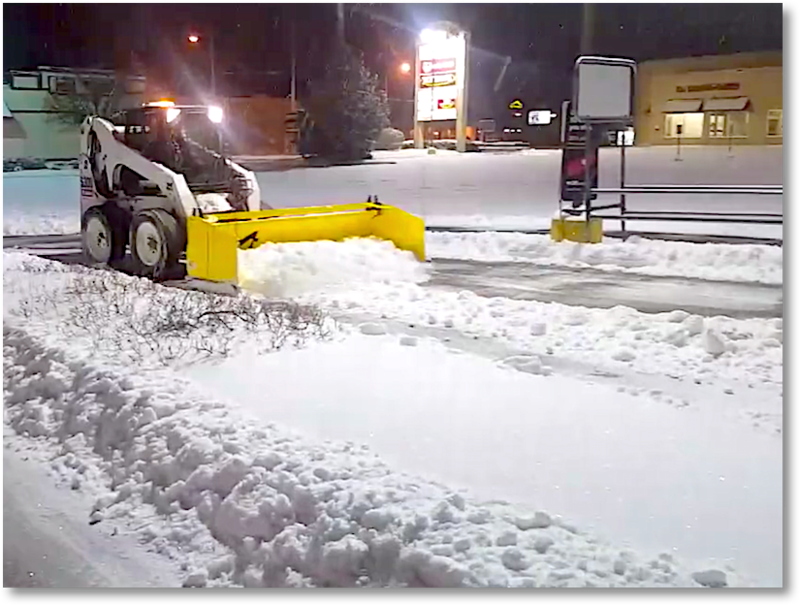 We have the equipment, know-how and crews ready to go at a moment's notice to deal with all types of commercial snow and ice removal effectively and efficiently. DMT Property Maintenance wants to help you bring your vision to life to create the stunning backyard oasis or pleasing business entryway you desire. 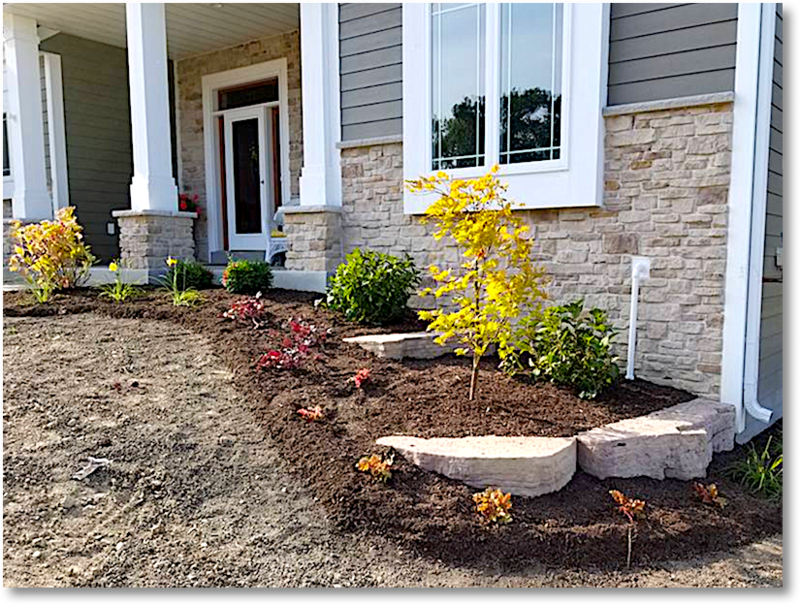 ​We deal with much more than green grass and mulch – we create beautiful spaces that you can feel excited to use every day! Our goal is to keep your property in tip-top shape with fertilized soil, trimmed beds, sculpted trees, and much more. We take the time to listen to you to understand exactly what you’re looking for before we start a project – that’s where our free consultations and custom plans play such a key role. Plus, DMT Property Maintenance experts also give you peace of mind with safe cleanup so you never have to worry about a mess. 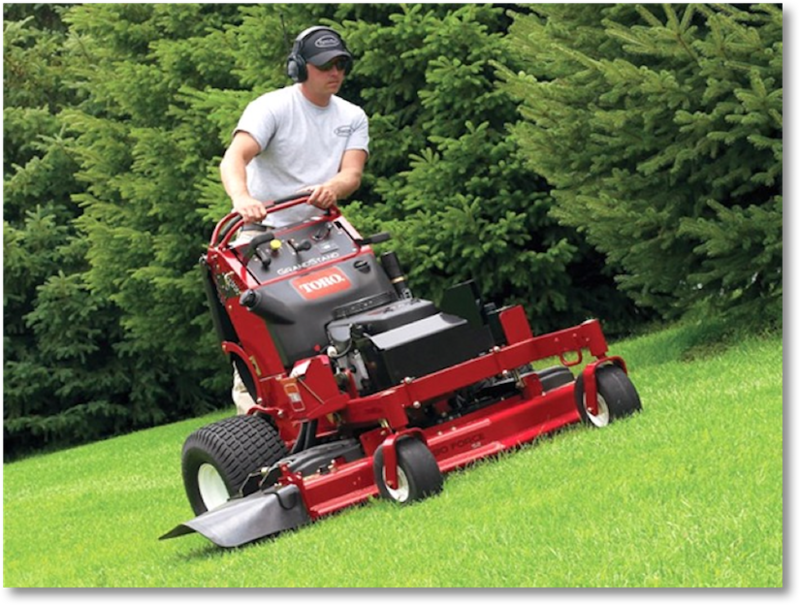 We have the tools, professionals, and ideas to upgrade your green space to the next level. 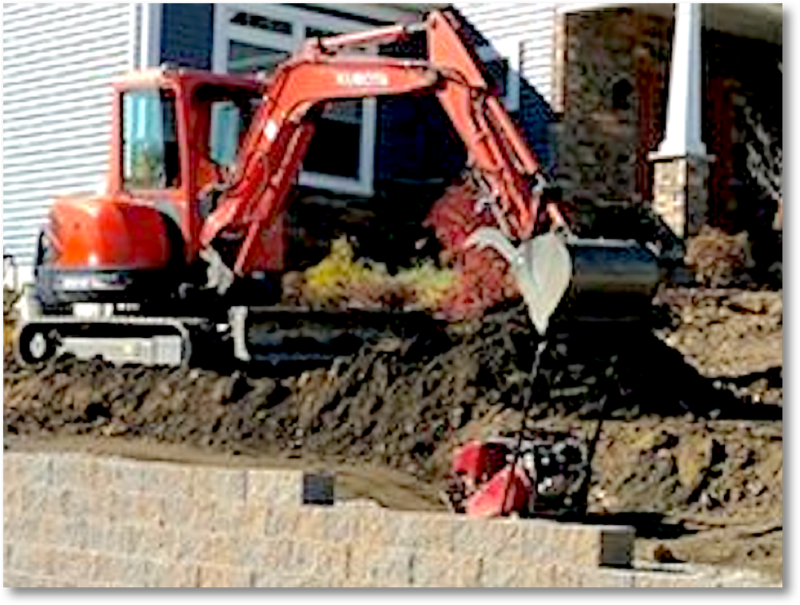 From level driveways and picturesque patios to effective excavation and well-done sod installation, we can take care of all your property maintenance needs. Call DMT Property Maintenance today at 262-939-9368! Your property needs change with each season. We offer affordable packages for any time of year to keep your property neat, clean and looking its very best all year. Our Fall Clean-Up is the best way to have your property looking great for fall and the coming winter. 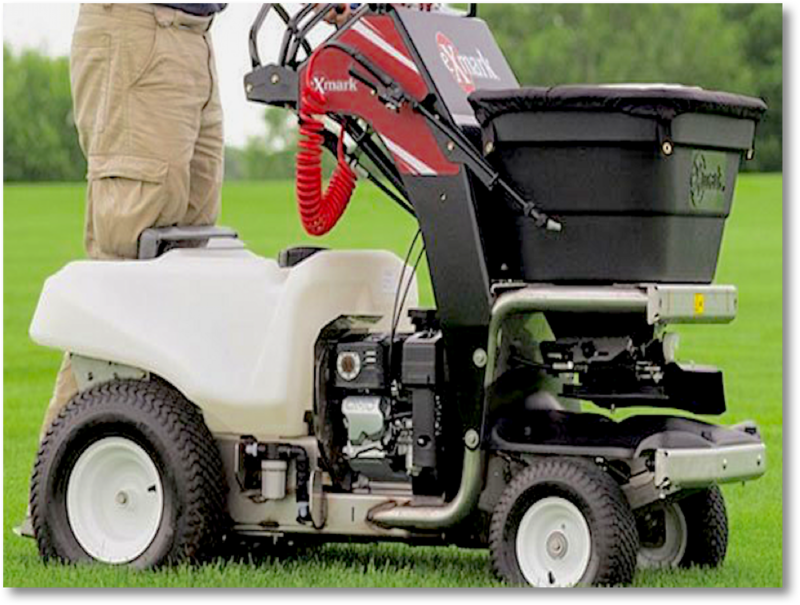 Aeration and over-seeding will prepare your lawn for spring! Commercial property managers, talk to DMT Property Maintenance about our full service, annual packages. We keep your property looking great year round.